account or pay your bill. 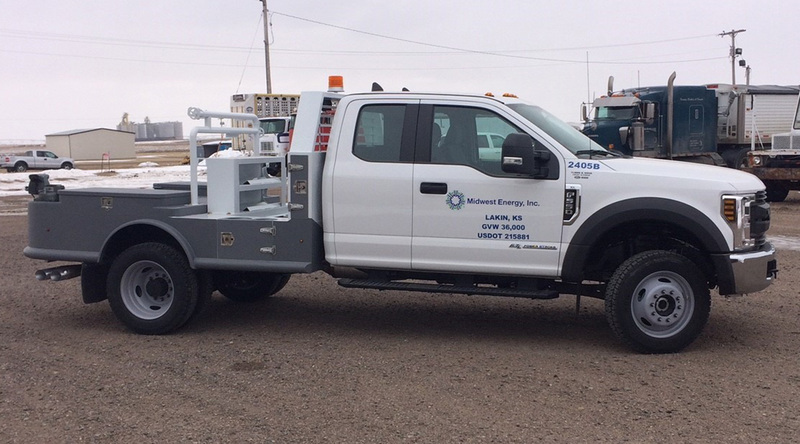 Midwest Energy is keeping rates low and saving more than $300,000 per year thanks to improved fleet management. Midwest Energy's Board of Directors approved new electric rates, which went into effect on Jan. 1, 2019. Midwest Energy is a great company to work for! 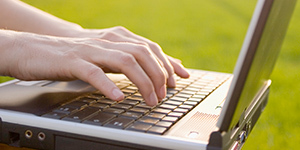 Learn about our current career openings. 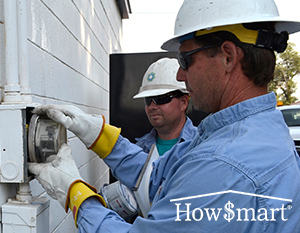 Now you can make efficiency improvements and reduce your Midwest Energy bill at the same time, often without an up-front capital investment. By continuously improving the way fleet purchasing and maintenance are done, the company is saving more than $300,000 each year. 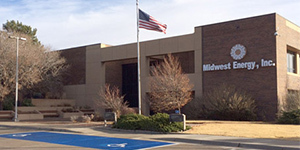 Midwest Energy delivers innovate, affordable and environmentally sound energy solutions. As a cooperative, Midwest Energy fosters leadership and growth throughout our region by being a strong community partner. 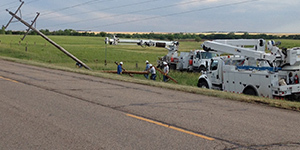 Midwest Energy offers excellent careers in electric and natural gas utilities. We have many field positions, as well as warehouse, office and managerial positions.